Sub skaters are always welcome to register! We are always looking for skaters to fill in when one of our full time skaters can not make it. We have tons of Novice opportunities and one intermediate opportunity. 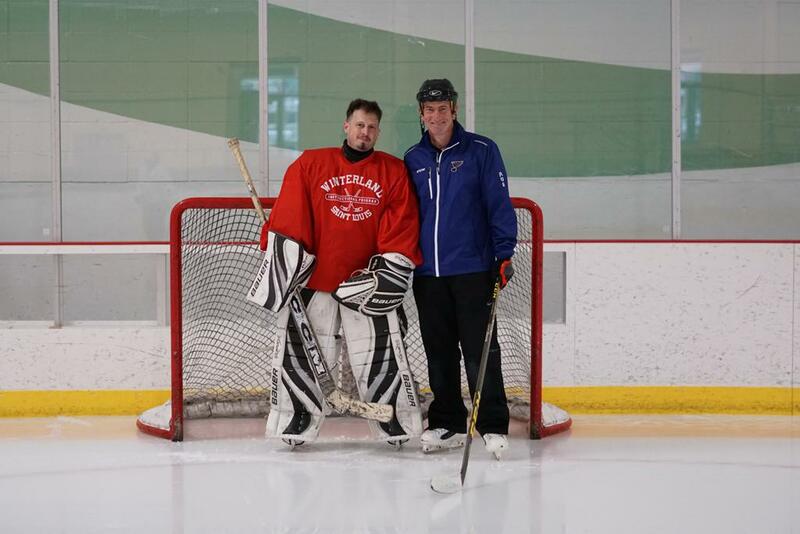 Winterland offers 2 programs for adults to scrimmage and have a blast playing hockey. There is a 7 week and 8 week program for novice and beginners. 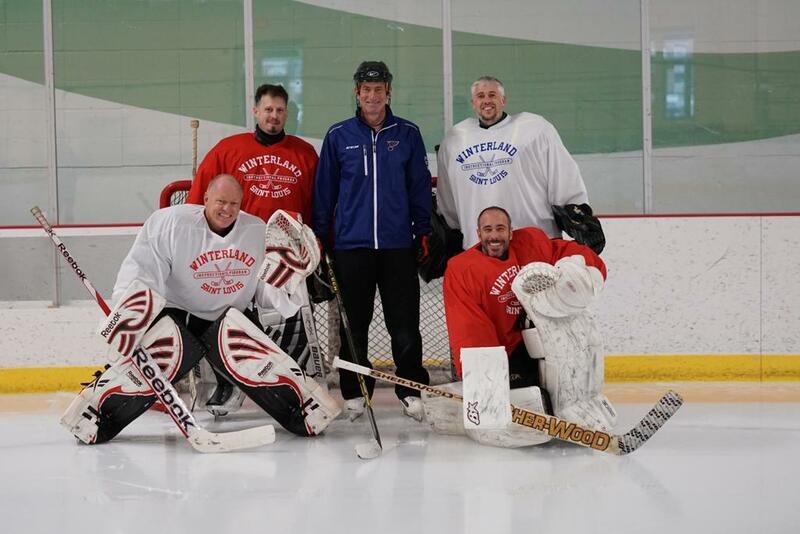 Winterland developed its Adult Learn to Play back in 2016 and since then has organized adult programs for Novice/Beginners & Intermediate skaters. We have learned over the years that our beginners are skating better and need to play at a higher level of competition but maybe not at the Intermediate level. So in the summer of 2019 Winterland will be developing this "pilot" program for skaters between Novice and Intermediate. With the hope of having a more competitive program for improved skaters. 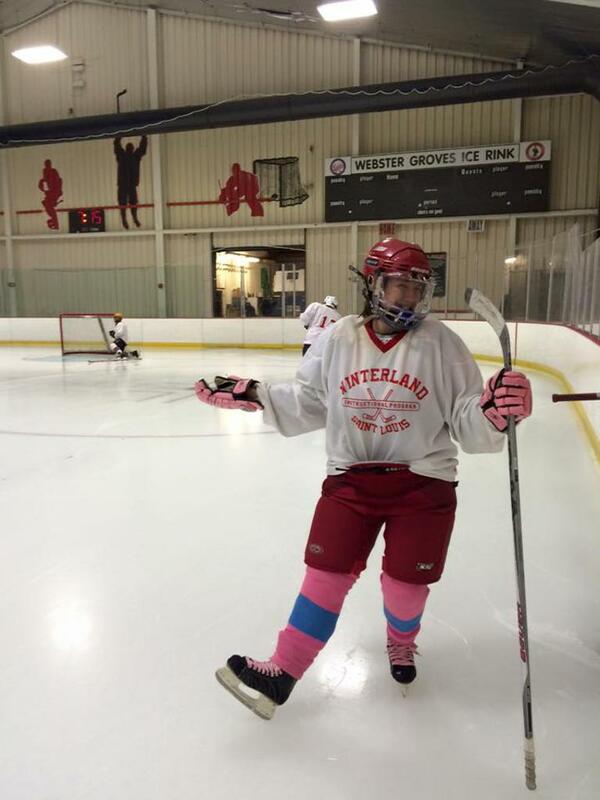 Same Winterland philosophy, skate to have fun and exercise but at a little better level of competition. 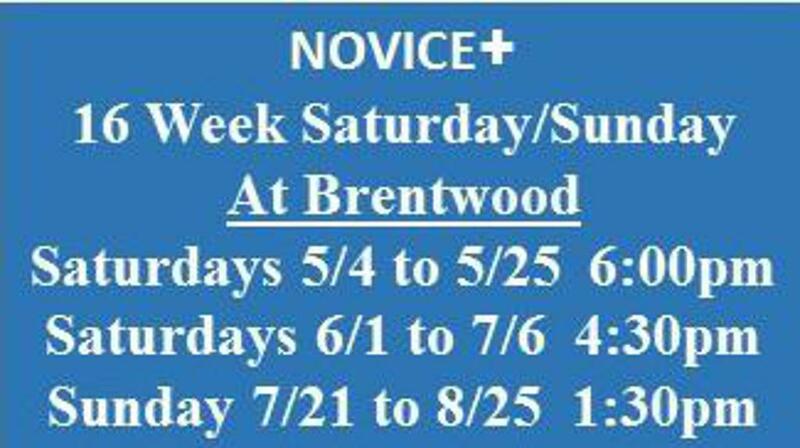 Winterland in an effort to help interested adult skaters improve their skills is offering a 7 week program at the Brentwood Ice Rink starting in March 9th and ending May 4th. For several years Winterland has been extremely successful developing Learn to Play and Extended Learn to Play Programs for adults. Now we have been asked to develop a program to concentrate on increasing the fundamental skills of adult skaters. Program Plan: To utilize drills and small area games to teach fundamental skills. Warm Up (5 minutes): We start every session with fundamental skating drills that emphasize edge work and transition skating. Drills: (30 minutes) Skaters are randomly grouped into teams and required to execute skating and puck handling skills in a "station" environment. 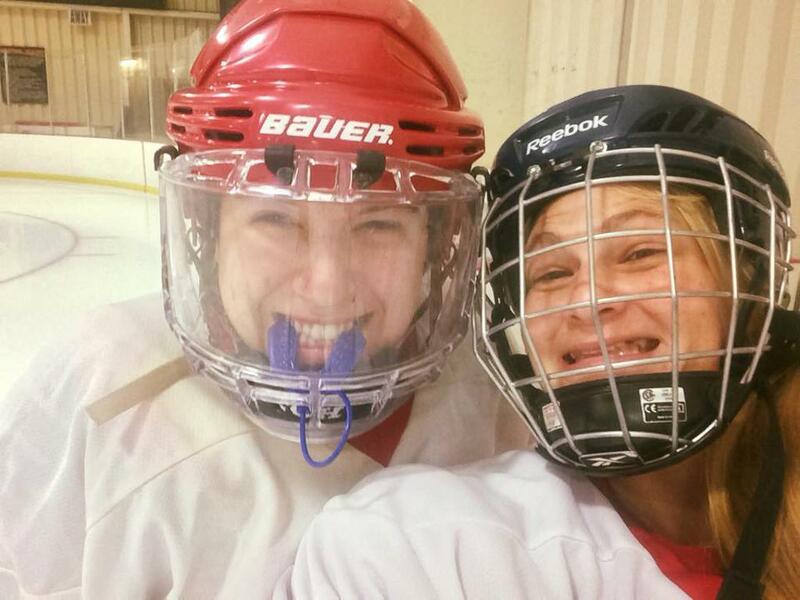 Small Area Games (SAG) (30 minutes): Hockey is a game with constant movement up and down the ice with endless possibilities for play making that are best taught through SAG’s. Scrimmage (10 minutes): Pond hockey with a purpose where players are encouraged to execute the teaching points of the SAG’s.